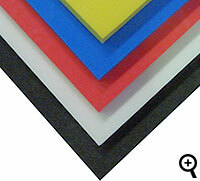 We can supply an extensive range of foam sheets at very low prices. The following are our current special offers. 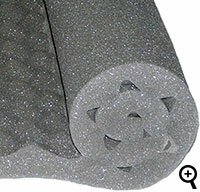 For custom sizes please see foam cut to size. 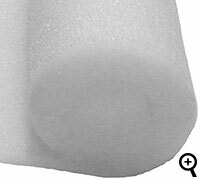 Please note the dimensions are approximate (+/- 2cm) due to the nature of foam blocks, while thicknesses are accurate to 1mm. 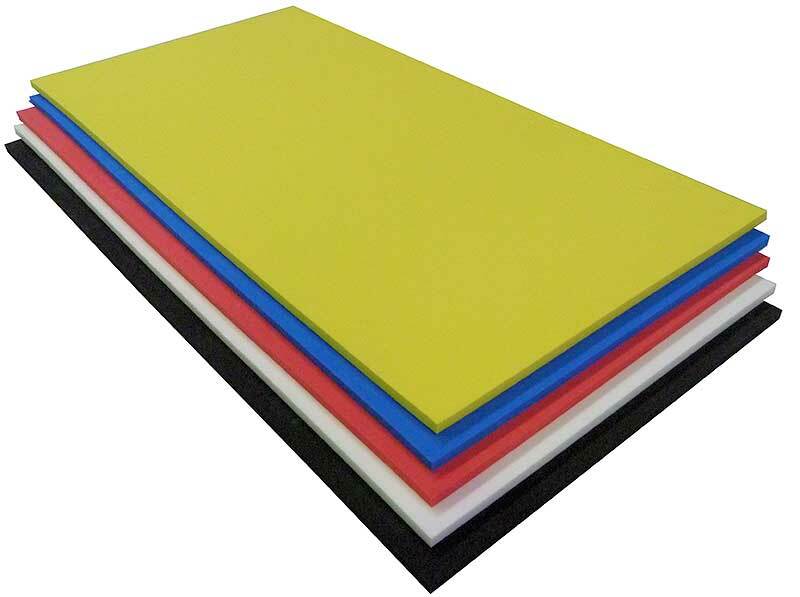 Light density foam suitable for headboards and general use. We do not recommend this grade for any seating application. 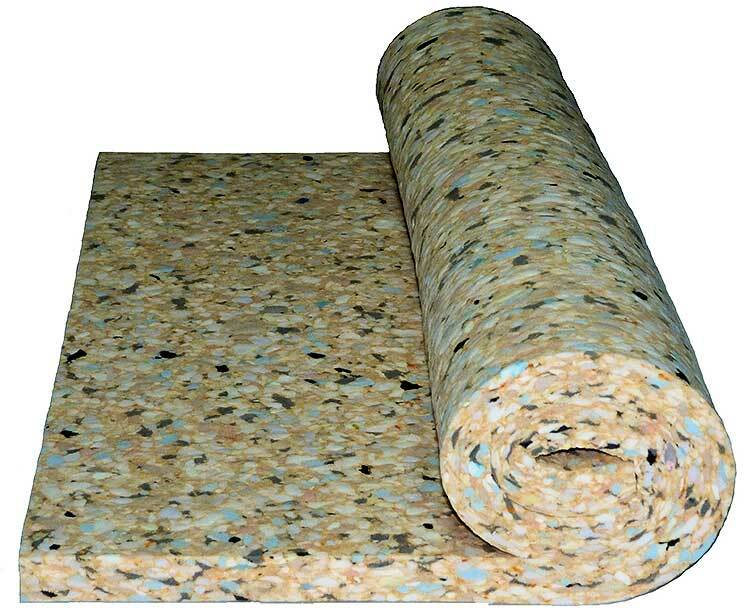 It can also be used for packaging. Available in white. 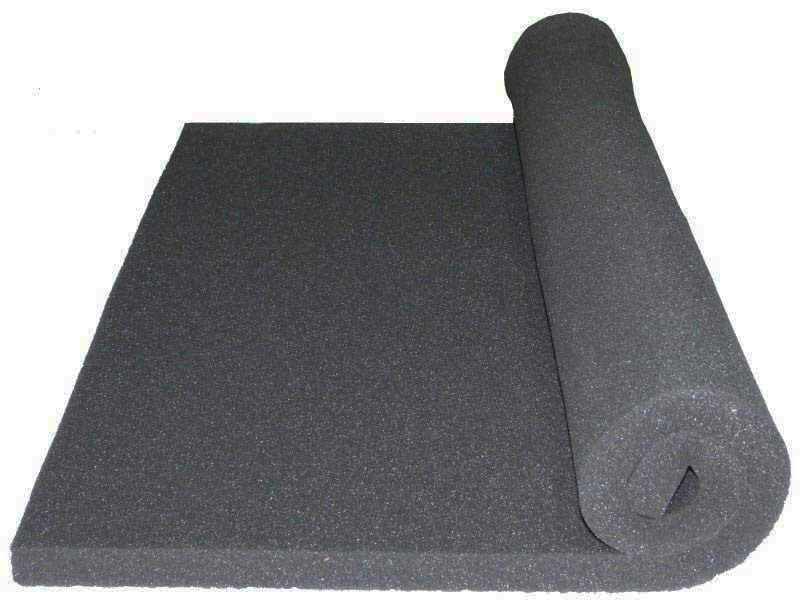 Medium density foam suitable for a wide variety of uses. 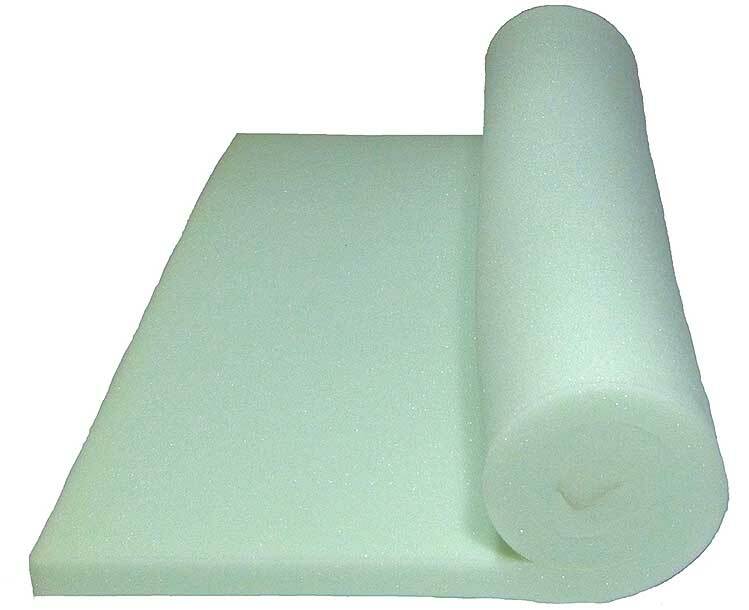 Available in pale green. 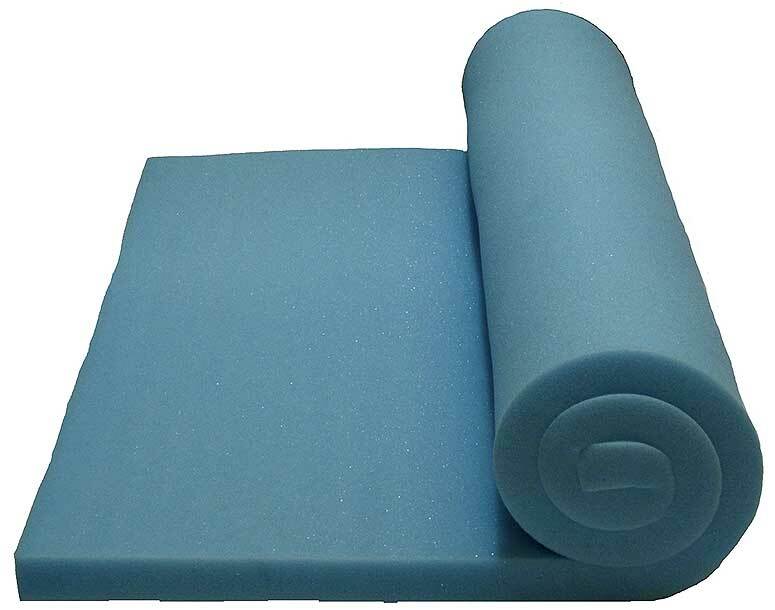 Quality seating grade foam suitable for a variety of uses where extra firmness is required, for example cushions. 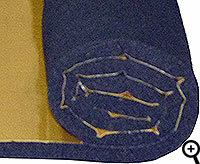 Available in light blue. 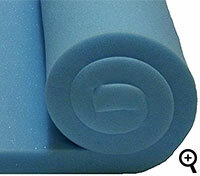 Low cost contract seating foam in mixed colours, reconstructed out of many little foam pieces all bonded together. 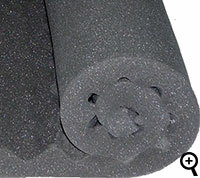 High impact light weight flat packaging grade foam. 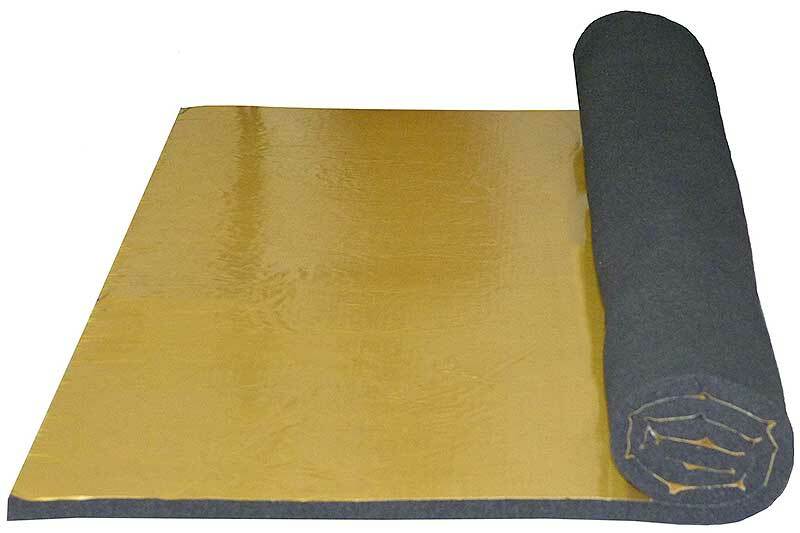 Suitable for all kinds of protective packaging applications, for example flight cases, briefcases, cardboard boxes, etc. Note: This foam is not fire retardant therefore not suitable for upholstery. 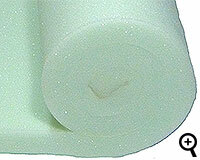 High impact light weight convoluted/eggcrate packaging grade foam. 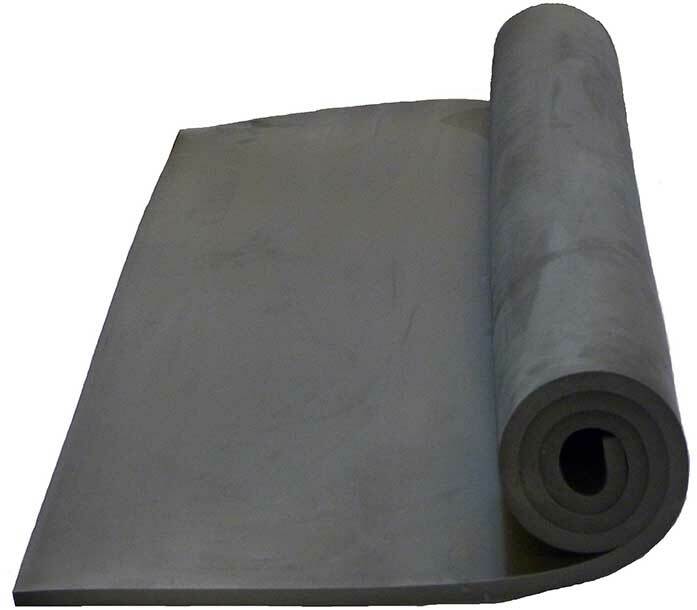 Suitable for all kinds of protective packaging applications, for example flight cases, briefcases, cardboard boxes, etc. 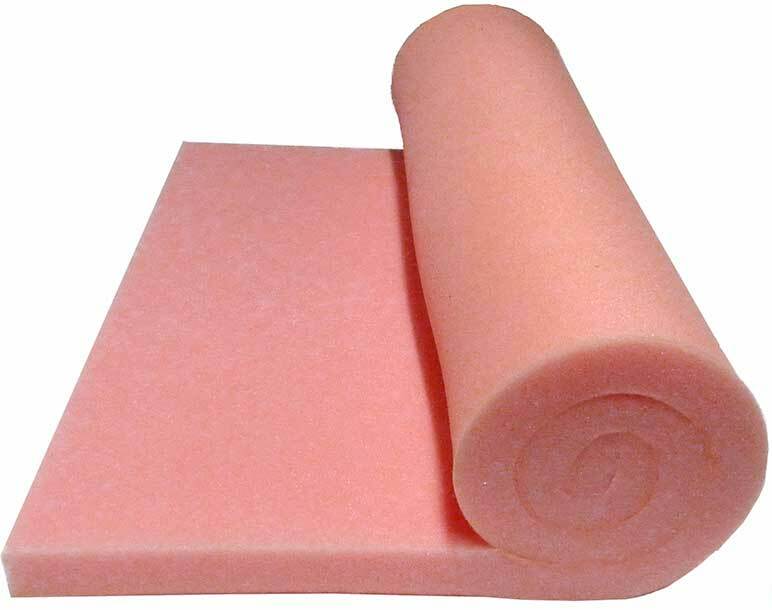 Note: This foam is not fire retardant therefore not suitable for upholstery. 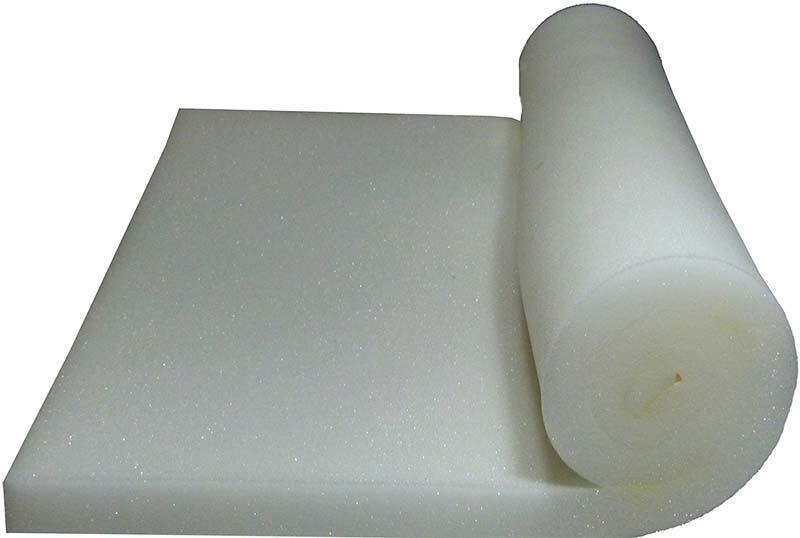 Anti-static packaging polyurethane foam, great for packaging electronics. 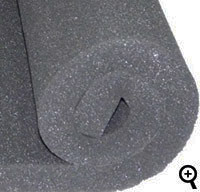 Black or white rigid closed cell foam, non-absorbent and water proof. 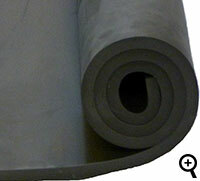 With or without self adhesive backing. 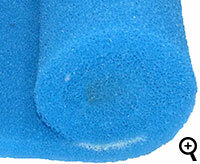 For more information please see the closed cell foam page. 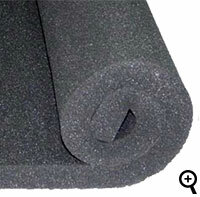 Nitrogen expanded cross-linked closed cell foam, non-absorbent and water proof. 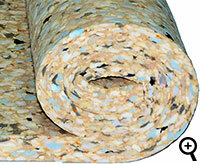 With or without self adhesive backing. 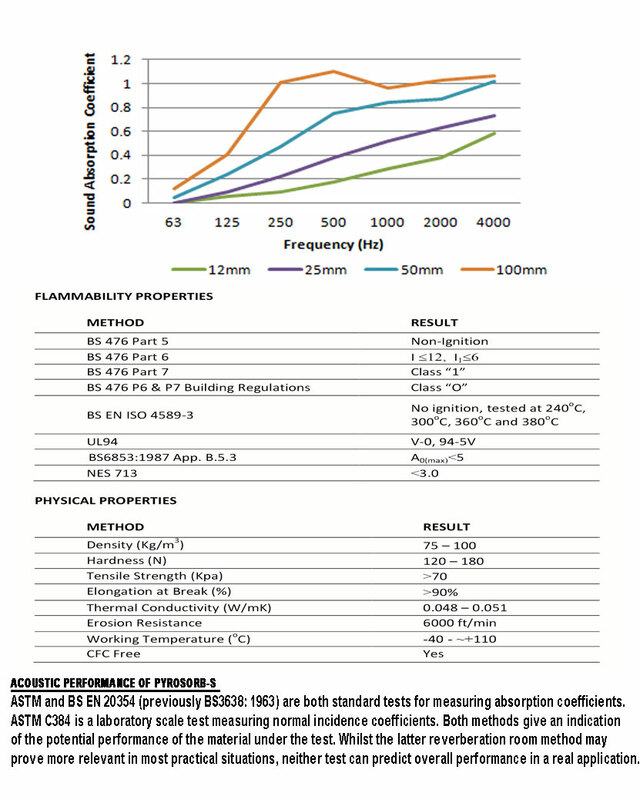 More information on the Plastazote page. 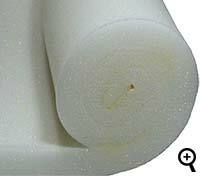 White or grey medium density non cross linked expanded polyethylene foam sheet. 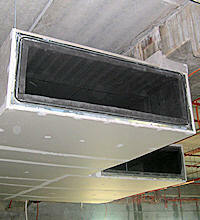 For more information please see the Ethafoam page. 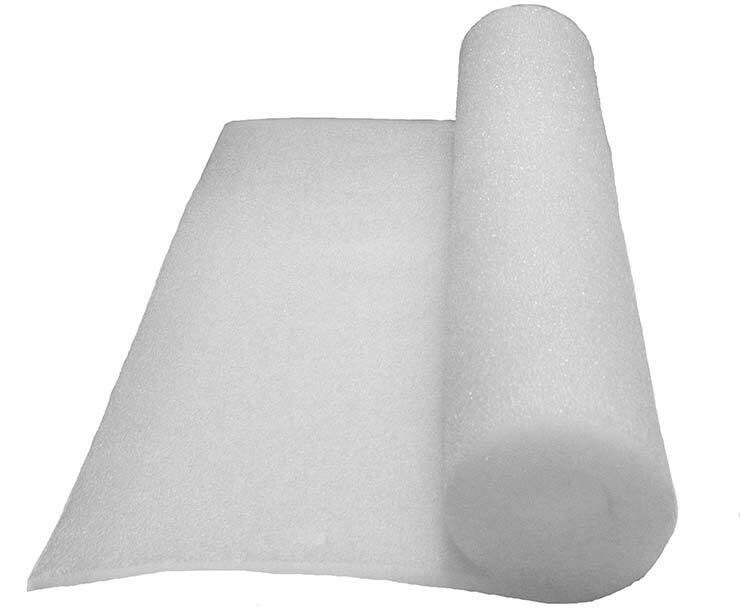 Pond and aquaria filtration foam for clean water and healthy fish. 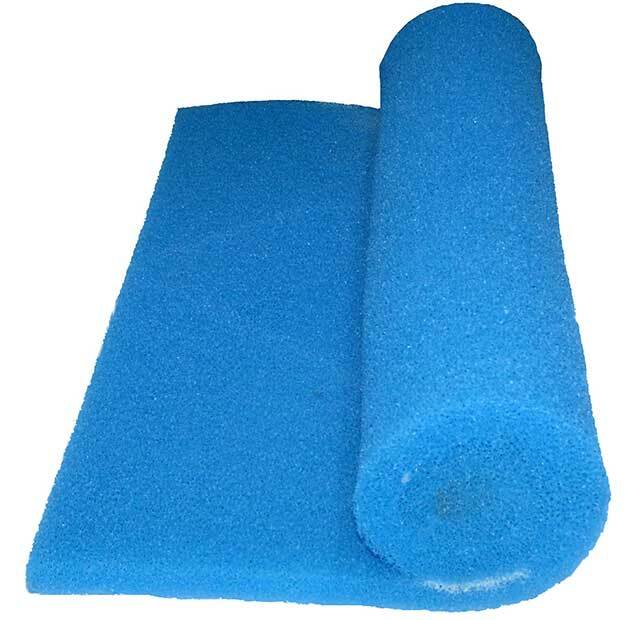 For more information please see the Aquatic page. 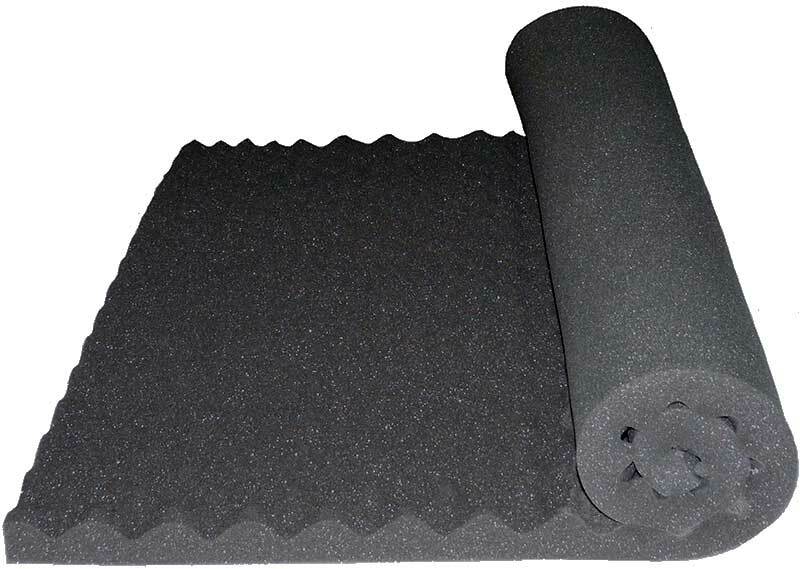 Charcoal flat acoustic treatment and soundproofing foam. 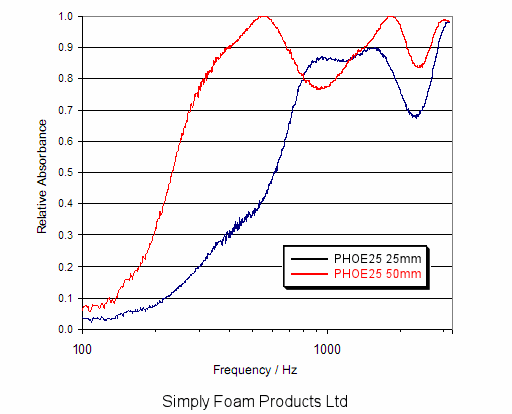 Significantly reduces reverberation, reflections and flutter echoes. More information on the Acoustic page. 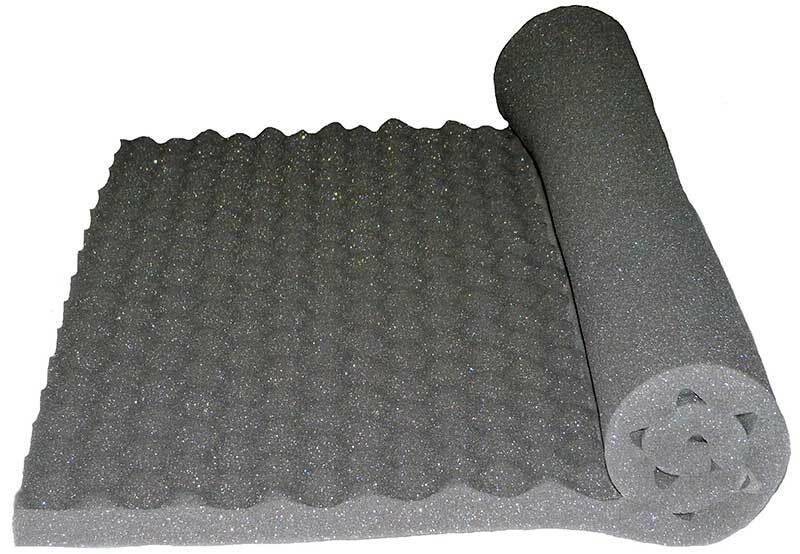 Convoluted/eggcrate acoustic treatment and soundproofing foam. 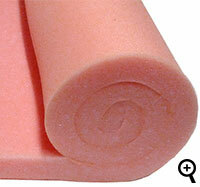 Significantly reduces reverberation, reflections and flutter echoes. More information on the Acoustic page. FREE Delivery! Everything Includes VAT! The more you buy the more you save!